The History-Making Texan Award recognizes living Texas legends whose contributions to the state and the nation have been truly historic and exceptional in scope and nature. Honorees are selected for extraordinary accomplishments within their field and community. The award is presented at the Texas Independence Day Dinner, a black-tie gala held annually at the Bullock Texas State History Museum that honors the history of Texas while also helping to preserve that history. The annual fundraiser highlights distinguished Texans and provides guests with an opportunity to enjoy the company of some of the state's most notable luminaries and dignitaries. 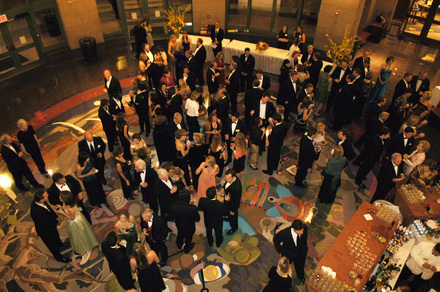 Proceeds from the evening benefit the Bullock Museum, the official history museum of the State of Texas. 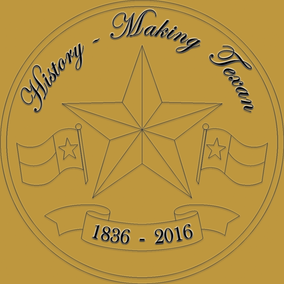 Click here for information about the 2017 Texas Independence Day Dinner with honorees Earl Campbell and Nolan Ryan. Click name to learn more about each honoree and to view tribute videos.